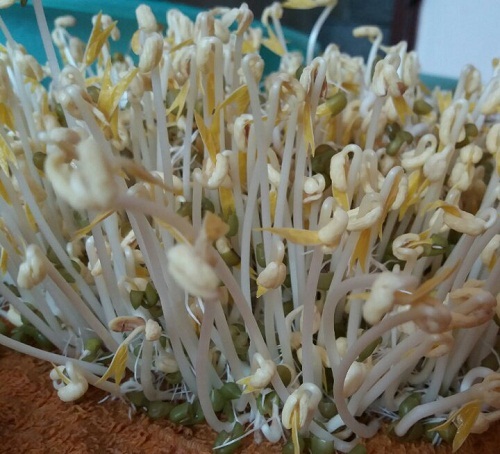 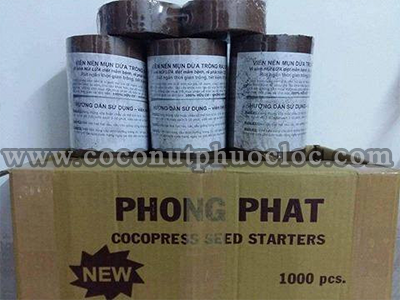 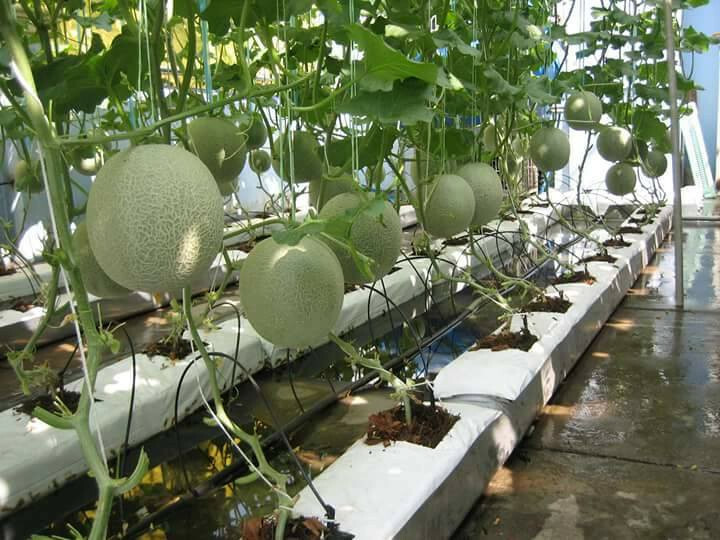 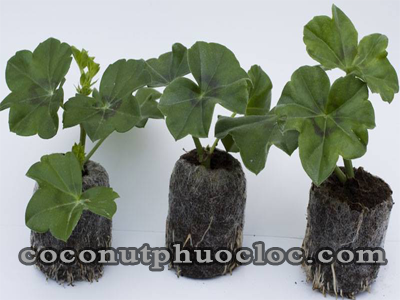 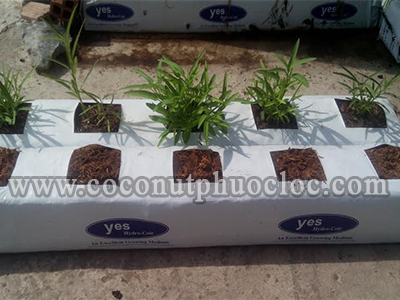 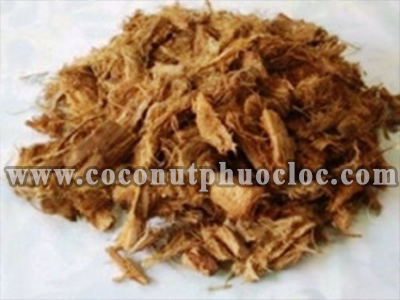 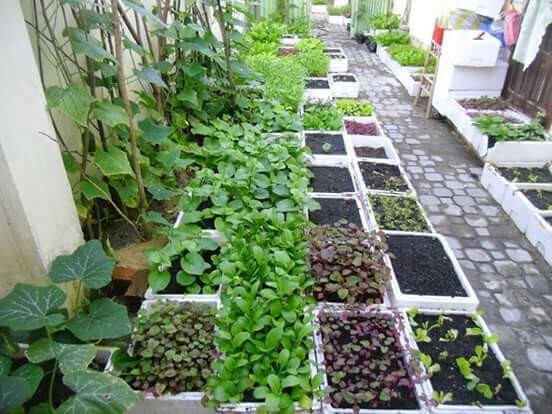 100% clean cocopeats used for vegetable nursery as well as for leaves-consumed green vegetables. 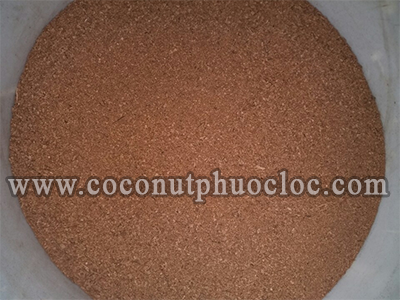 Main materials: 100% cocochips to be dried inside the dryer with temperature of 130 degree C.
ots are made from imported PE resins. 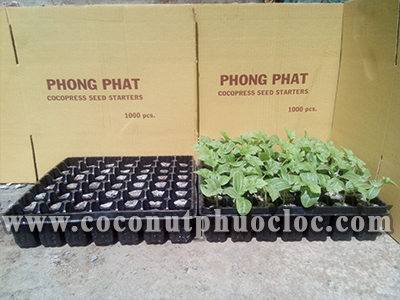 Each pot has 49 nursery holes and weight of each pot is 160 grams.